This is “Hybrid Business Forms”, chapter 22 from the book The Legal Environment and Foundations of Business Law (v. 1.0). For details on it (including licensing), click here. 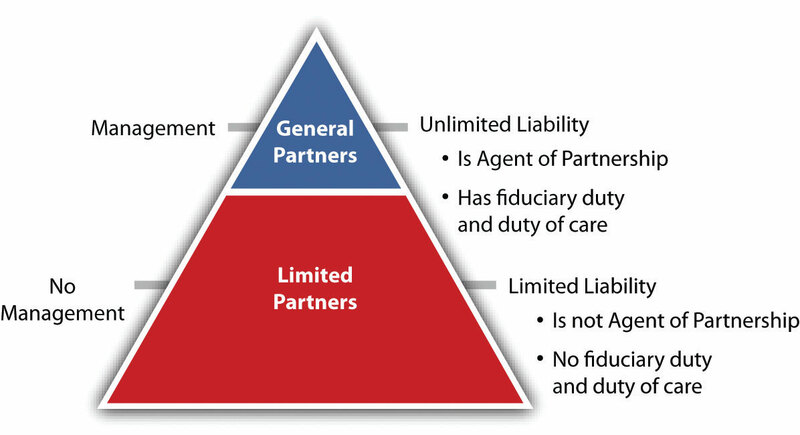 Members are not liable to third parties for contracts made by the firm or for torts committed in the scope of business (but of course a person is always liable for her own torts), regardless of the owner’s level of participation—unlike a limited partnership, where the general partner is liable. Third parties’ only recourse is as against the firm’s property. See Puleo v. Topel, (see Section 22.4.2 "Liability Issues in LLCs"), for an analysis of owner liability in an LLC. Seven months after the LLC’s existence was terminated by the state, the defendant hired a number of employees, did not pay them, and then avoided liability under the LLC shield. How else could the court have ruled here? It is possible that the legislature’s intent was simply to eliminate compulsory piercing (see Chapter 23 "Corporation: General Characteristics and Formation" under corporate law principles and leave the question of LLC piercing to the courts. If so was the court’s decision was correct? The current LLC act language is similar to the Model Business Corporation Act, which surely permits piercing (see Chapter 23 "Corporation: General Characteristics and Formation"). Here, as in the case in Section 22.4.2 "Liability Issues in LLCs", there really is no inequitable result. Why is this true?